Peel & chop the banana, then place in a blender with the lemon juice and coconut cream from your can of full fat coconut milk. Blitz until smooth and delicious. 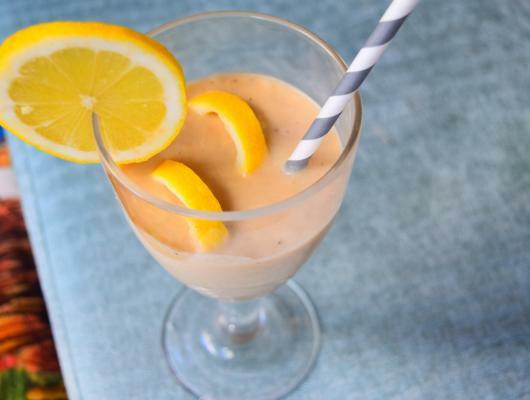 For a smooth start to your day try this banana and coconut smoothie. 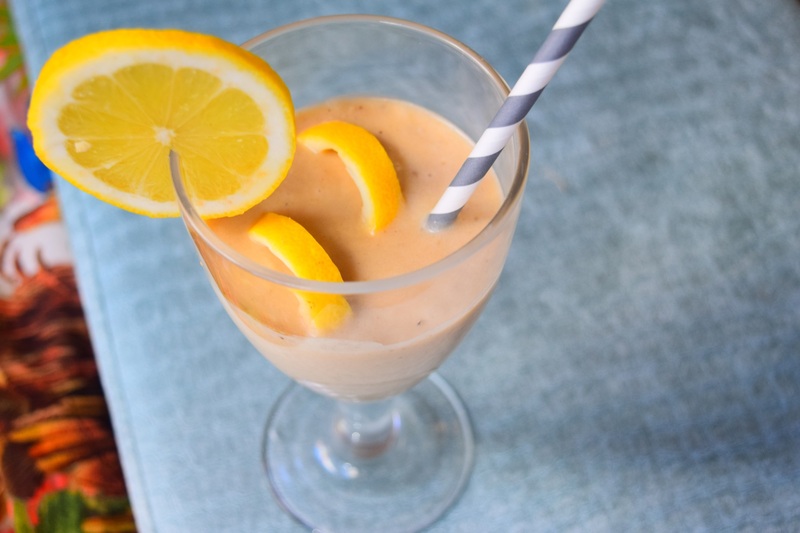 If you love thick and creamy smoothies, then this one will go down a treat. It’s really healthy too and is full of potassium, fibre, vitamin c, magnesium and folate. We’ve used coconut cream in this recipe, which is the cream from the top of a can of full fat coconut milk that has been left refrigerated.